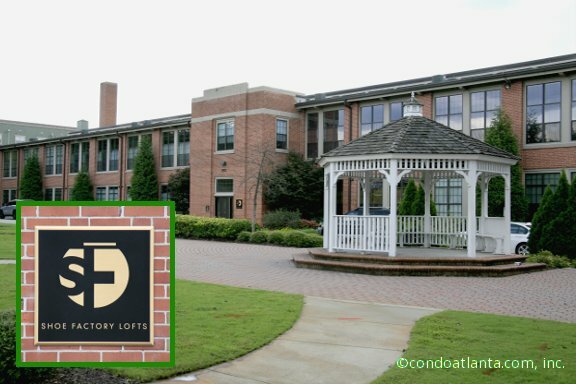 Shoe Factory Lofts is a community of 41 authentic loft homes with a lovely green space and gazebo at the entry located on Caroline Street. This community, remastered from vintage building, is filled with architectural character. Love your home location in the Heart of the Edgewood Retail District just steps to local shops and restaurants, Little Five Points L5P, Inman Park, Candler Park, Historic Old Fourth Ward, and MARTA. Commuters will appreciate access to travel routes along Moreland Avenue, and Dekalb Avenue.